The Framework thinks about systems in terms of them being both ‘Adaptive’ and ‘Designed’. Systems have different elements of each at play at different times. over time. Change here is best achieved through agitation from within. are controlled. Change here is usually imposed from the outside. general consensus about what to do. What do the landscapes look like and feel like? What approach is needed? and rules that encourage competition. system perspective, with clear steps. systems perspective, with shared learning and adaptation being core features. 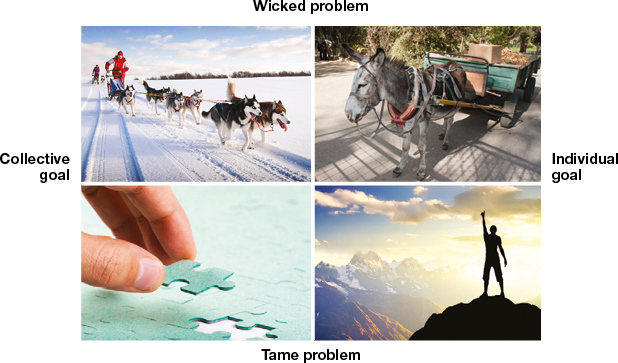 from the adaptive systems perspective, allowing the system to adapt as it goes along. 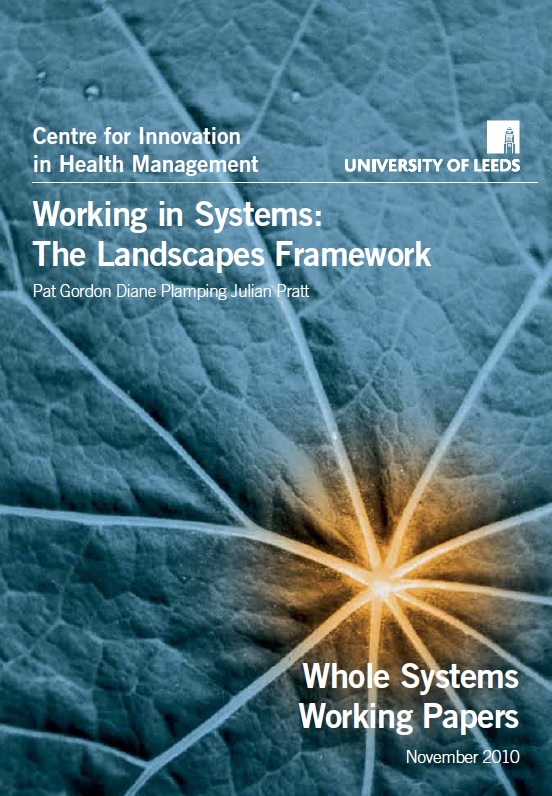 Released in 2010, the Centre for Innovation in Health Management‘s paper ‘Working in Systems: The Landscapes Framework’ is downloadable here.